The Syrian wing of al-Qaeda, the Nusra Front, said it shot down an army cargo plane filled with food and ammunition overnight in the northwest of the country. Reuters could not immediately confirm the report, which appeared on the group's social media accounts. The Nusra Front said the downing happened near the army-controlled Abu al-Duhur military airport in Idlib province. Syrian state television quoted a military source as saying the cargo plane crashed due to "weather conditions and heavy fog" on Saturday evening. 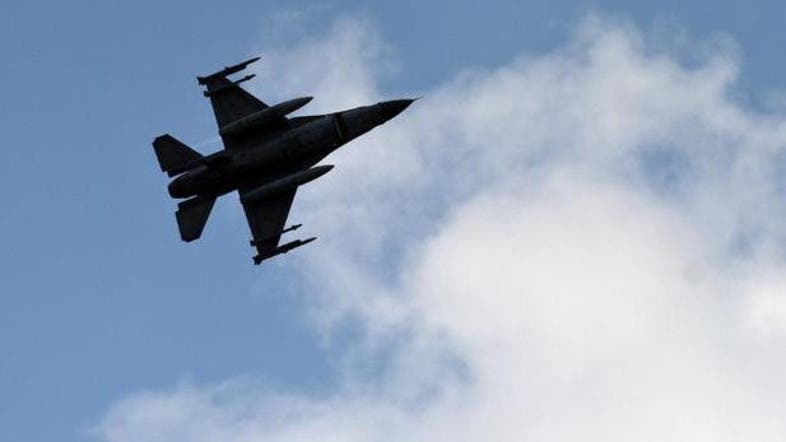 The crew had died as the plane crashed while attempting to land at the Abu al-Duhur military airport in Idlib province. Several Syrian air force jets and helicopters have been shot down in Syria's civil war, which erupted after the government cracked down on pro-democracy protests in 2011. A U.S.-led coalition is flying sorties in Syria to strike the hardline ISIS group, an offshoot of al-Qaeda that is also fighting the Syrian army. Last month, a Jordanian air force pilot was captured by ISIS fighters after his plane was downed near the militant group's stronghold of Raqqa in northeastern Syria.